Despite summer beginning June 21, Chicagoans have probably complained about the lack of summer conditions thus far with cooler temperatures and lots of rain. Despite the cooler weather conditions, Chicagoans are cycling as they train for road race later this summer/early fall. 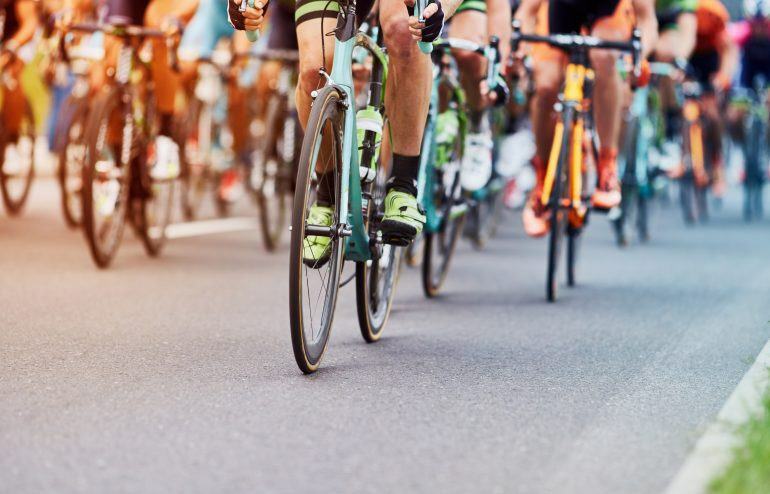 As he/she continues to train and increases their cycling regimen, the overuse nature of cycling can lead specifically to IT band injuries, the tissue located on the outer part of your upper thighs. IT band injuries can lead to hip pain, groin pain, and knee pain from overuse and muscle imbalance. Because cycling involves repetitive movement, the IT band is often stressed as one increases their distance and/or speed during their training. ART, or Active Release Techniques, can address IT band injuries to avoid missed time from your enjoyment and training during the summer months. ART breaks down scar tissue formed in the IT band, hip rotators, groin, and knee tissues (muscles, tendons, ligaments, fascia, and/or nerves) that limit movement, power, and function of the hip and knee (as the IT band and surrounding tissues moves these 2 joints). ART providers are mainly chiropractors because of their ability to focus on enhancing mechanics, function, and flexibility when an IT band injury happens. ART chiropractors have great experiencing in treating IT band injuries, but also identify any compensating tissues in the buttock, or knee to avoid more serious injury during training. IT band injuries can limit hip and knee movement, and with overuse and time, can lead to weakening of your gluteal muscles, which help to stabilize the hip, pelvis, and knee. If the glutes are strong, the IT band is less likely to become injured during your training. ART chiropractors should address gluteal strengthening as part of your treatment plan to avoid recurring IT band injuries. Also, ART chiropractors should address foot care with you as part of your initial evaluation. One may ask: What does my foot have to do with my injured IT band? The answer lies within your arch type (pronation, supination, hyper-pronation) and subtalar (ankle) movement. ART can address these dysfunctions below the IT band to limit injury and overuse here and lead to a successful summer of training. Don’t let an IT band problem stop you from doing what you enjoy and get to an ART chiropractor to get back on the road!